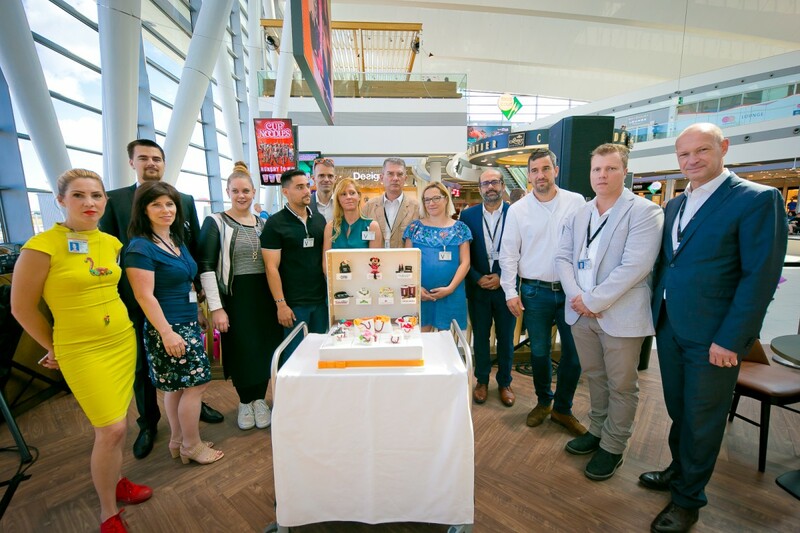 BUDAPEST, Hungary, 2018-Jul-02 — /Travel PR News/ — Budapest Airport has completed its restoration, renovation and reconstruction of its flagship retail and F&B shopping centre, the SkyCourt, offering an enhanced shopping experience for departing passengers in time for the peak summer season. Seeing numerous retail unit openings and re-openings, as well as the refurbishment of the FoodCourt, passengers will now be able to enjoy reinvigorated areas as the development adds new brands and shops. “We are happy to highlight that, with the dynamic increase of passenger traffic at the airport, our retail partners also report robust growth,” said Budapest Airport CEO Jost Lammers at the opening ceremony. “The increasing demand for our exclusive branded stores makes it clear that for our passengers the real travel experience begins at the airport. The innovative retail offer of the new outlets fits not only into our current environment but will also serve as a baseline for the planned Terminal 3 retail offer where we hope to significantly increase our retail capacity too,” added Lammers. Costa Coffee – F&B store now has higher visibility from the SkyCourt area, with a footbprint increase of 73%. Virgin ‒ Renovated store has a new layout, more light, fresher colours and addresses how passenger demands have dramatically changed in this market. This entry was posted in Airports, Business, Travel, Travel Shopping, Travelers and tagged Budapest Airport, Jost Lammers, retail, shopping, the SkyCourt. Bookmark the permalink.